Mother Earth at work. Spectacular I must say. 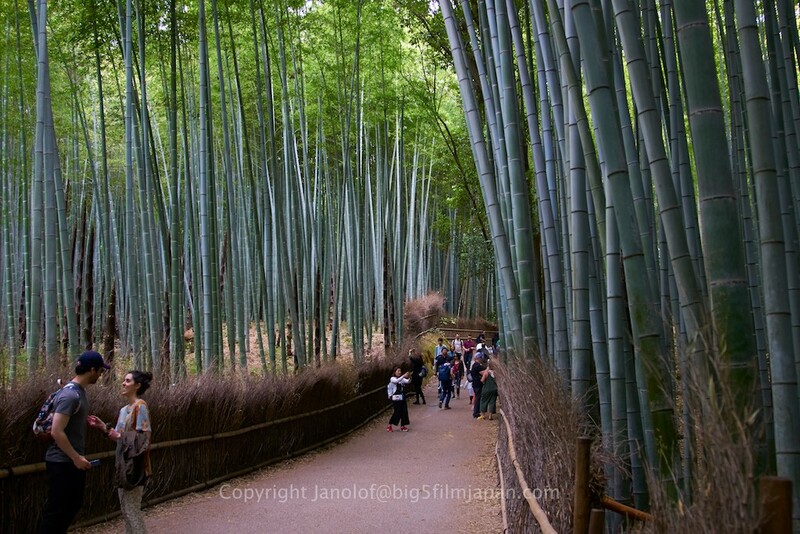 This entry was posted in Uncategorized and tagged bambu forrest, Japan, Kyoto by Jan Olof Fritze. Bookmark the permalink.